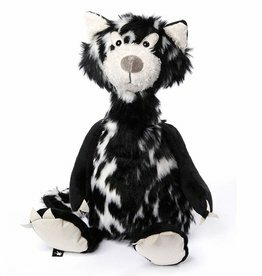 New from Jellycat soft toys!!! Dapperdots pussycat. 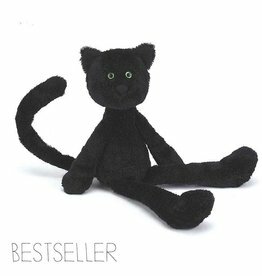 This cuddly cat is 31 cm. Age: 1 year +.